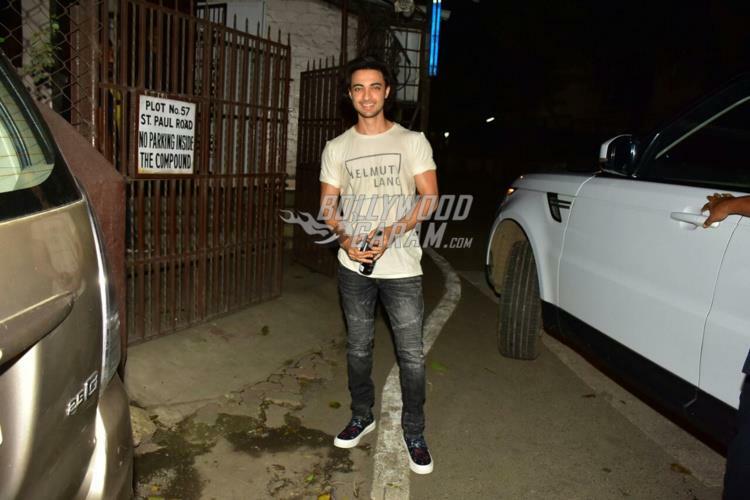 Salman Khan’s brother-in-law Aayush Sharma is all set to make his Bollywood debut with the upcoming film Loveratri. 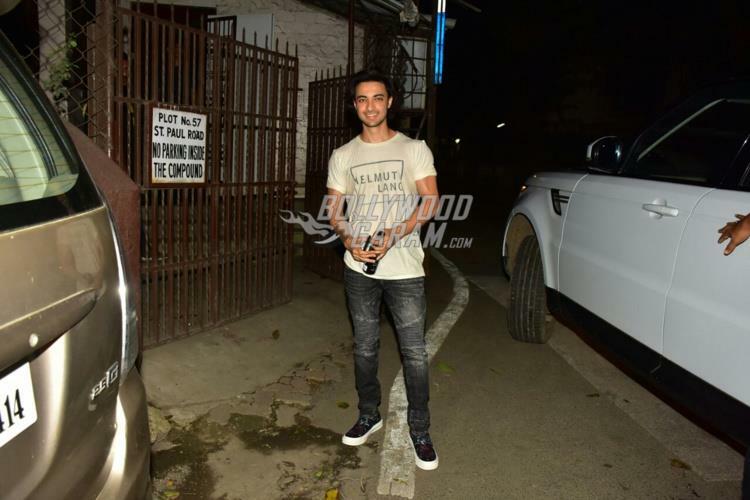 The makers recently released the official trailer and Aayush looks promising with another debutant Warina Hussain. 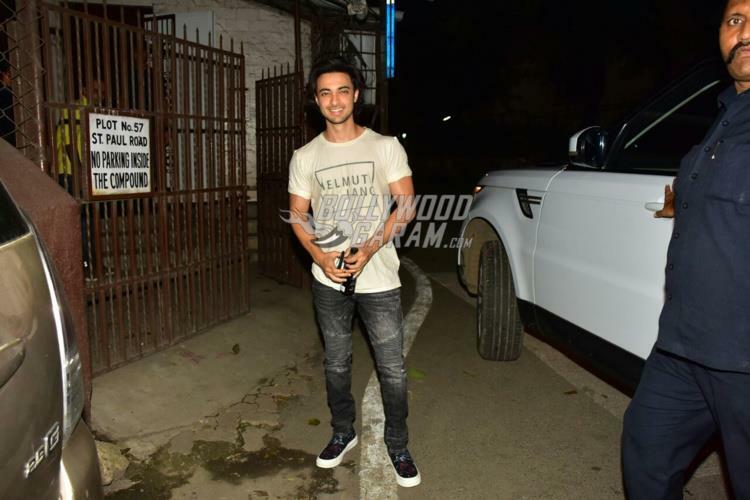 Aayush is currently busy looking forward the release and was snapped at the dubbing studio in Mumbai on August 10, 2018. 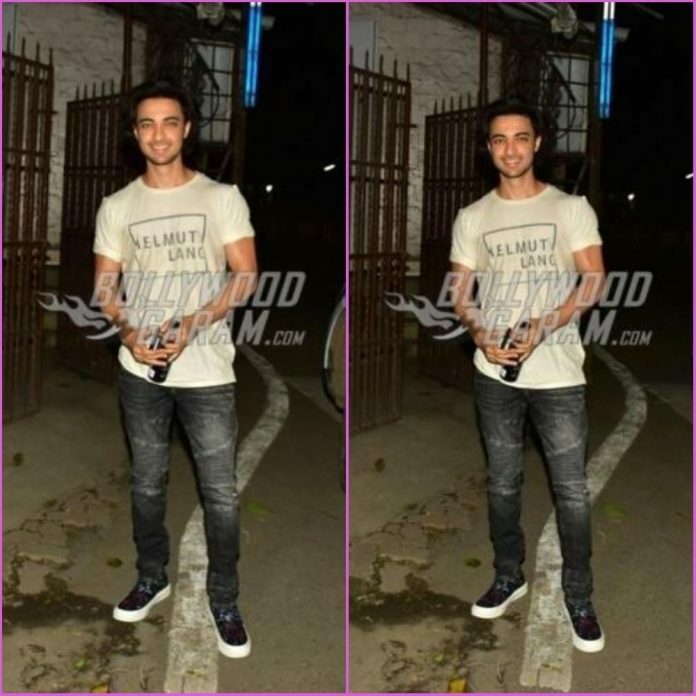 The actor was snapped in casuals in a cool t-shirt and a pair of denims with sneakers and was all smiles and poses for the paparazzi. 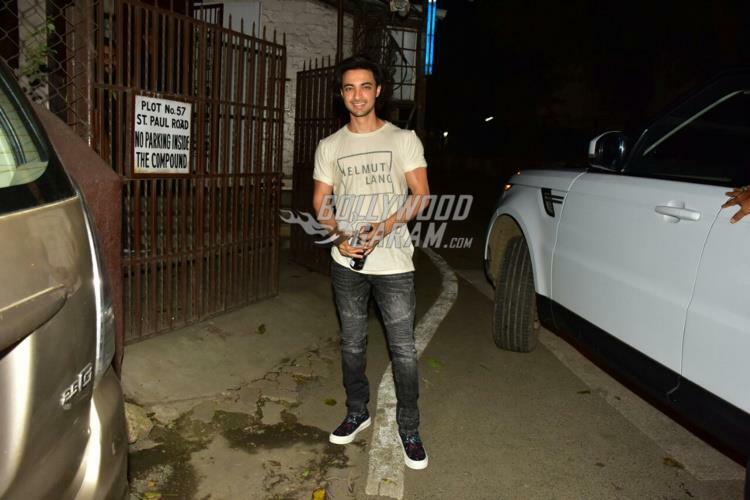 The upcoming film is directed by Abhiraj Minawala and produced by Salman Khan. Loveratri also stars Anshuman Jha, Ronit Roy, Ram Kapoor, Prachi Shah, Pratik Gandhi and others. Apart from the trailer the makers have revealed a few posters and the audience cannot wait to catch the actual film. The first schedule of the flick started off in March 2018. The film has been shot in Vadodara, Gujarat, while the second schedule was shot in London. Loveratri will be released in theatres on October 5, 2018.